There’s much more to Heptonstall Festival than just the music, magic and even children’s parade.. You’re going to be treated to some of the finest, funkiest food and drink available in the local area, and much of it produced locally too! 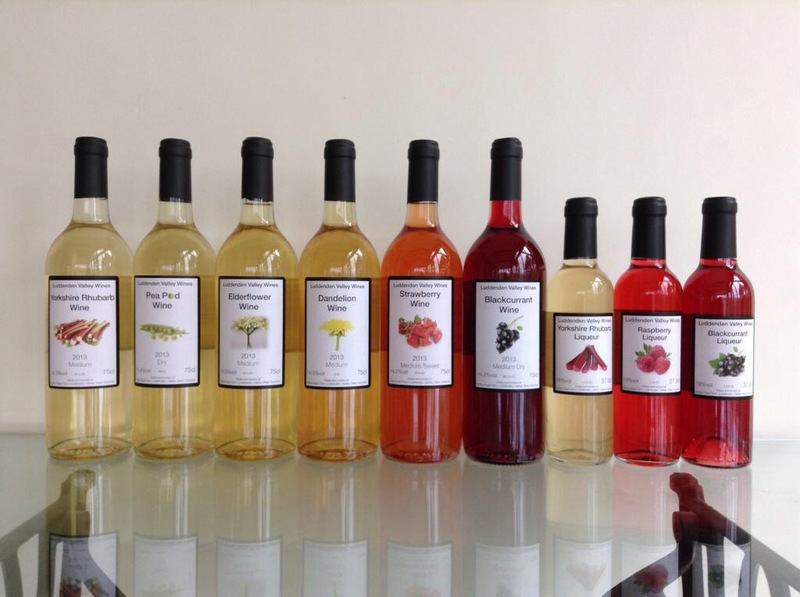 Luddenden Valley wines is a fruit and country wines and liqueurs producer in Luddenden. They grow as much of thier own produce as possible, or source from local orchards, fields and hedgerows. They’ve been featured on the BBC’s Countryfile and praised very highly. They’ll be at the festival selling bottles of their wonderful produce.